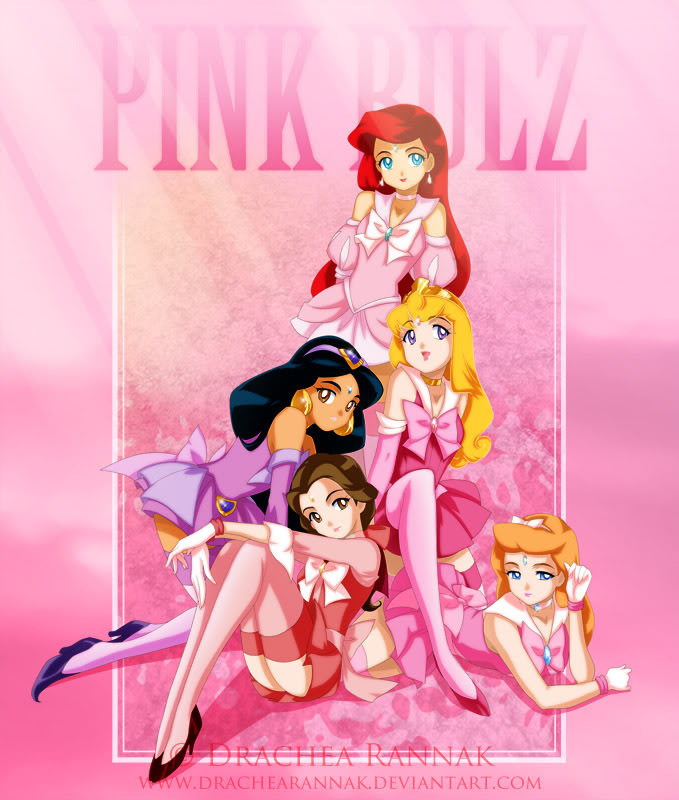 Sailor Disney Princesses. Sailor Disney Princesses. 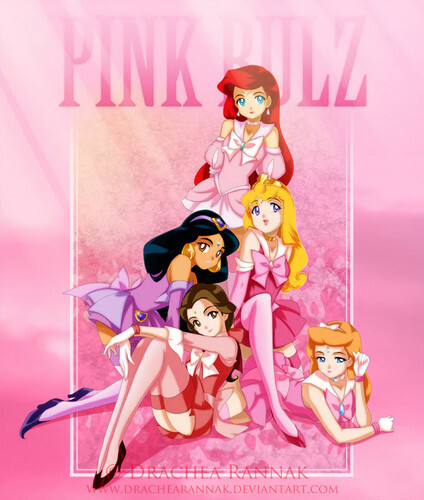 HD Wallpaper and background images in the Thủy thủ mặt trăng club tagged: sailor disney princesses.